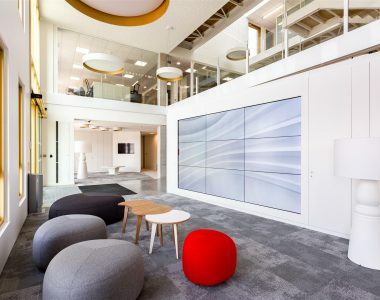 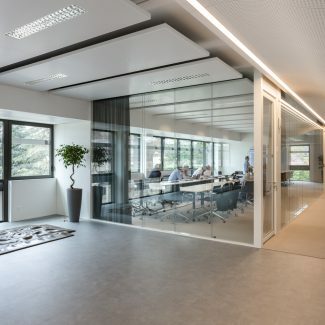 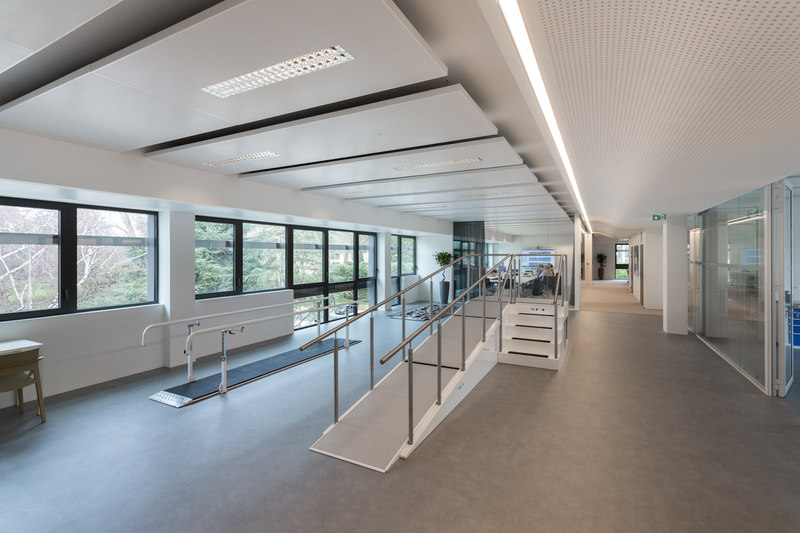 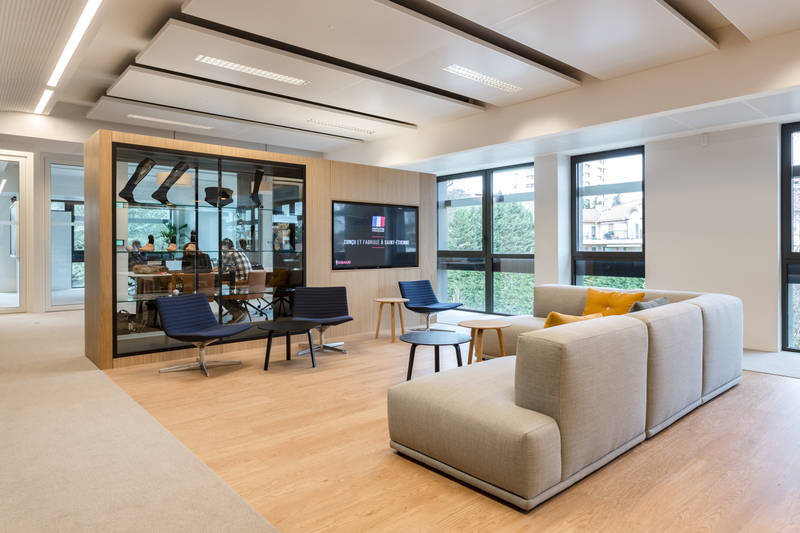 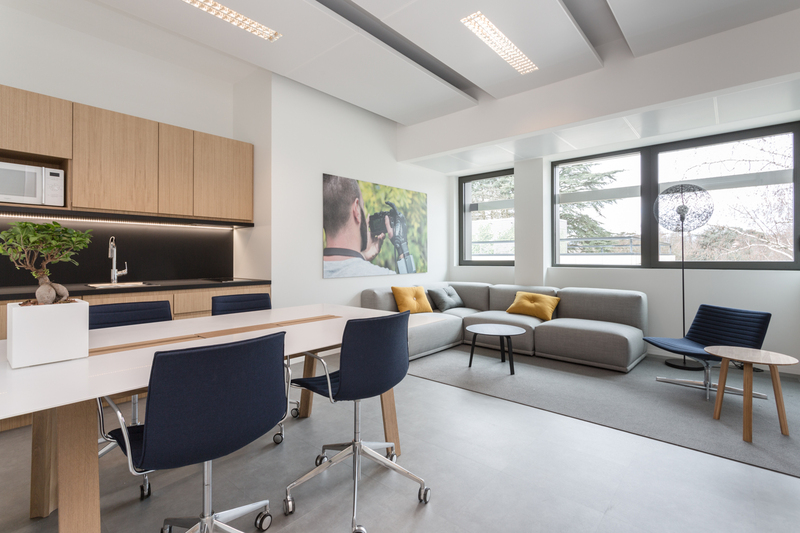 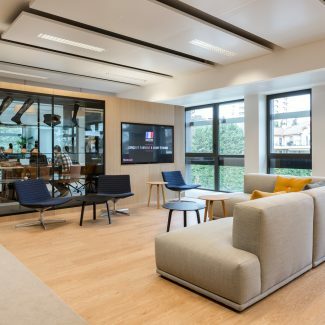 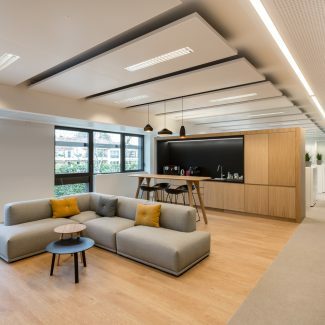 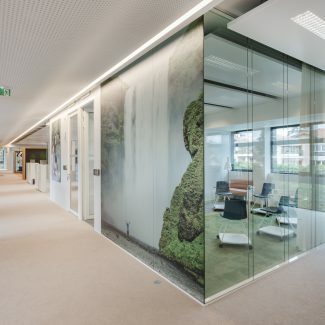 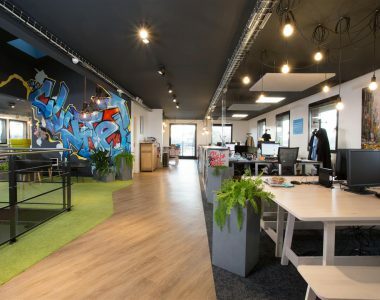 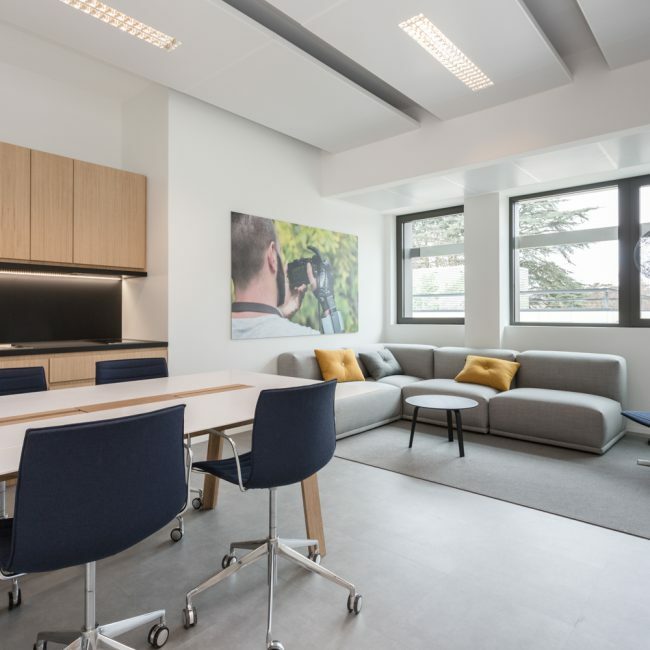 Össur, world leader in orthopedics, has entrusted Tétris with the fit-out of its offices in the Lyon region after the leasing of new training premises. 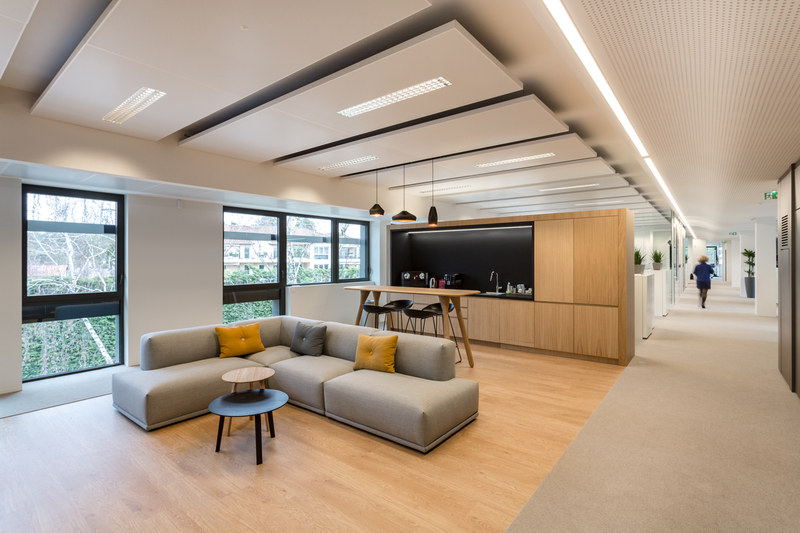 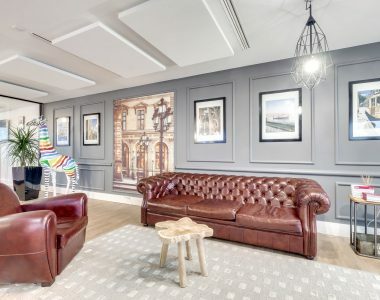 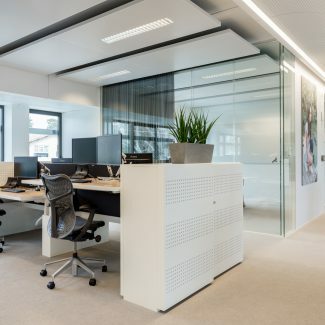 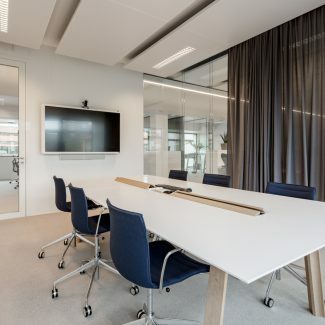 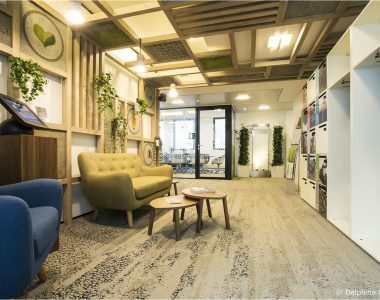 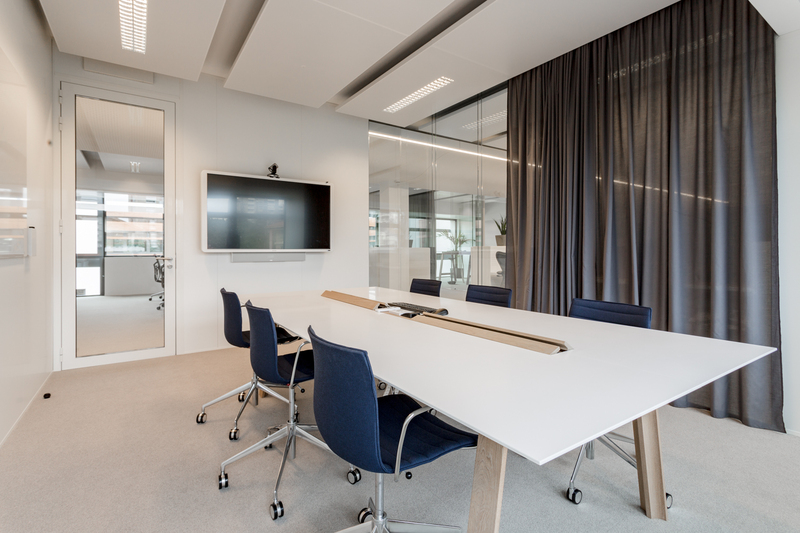 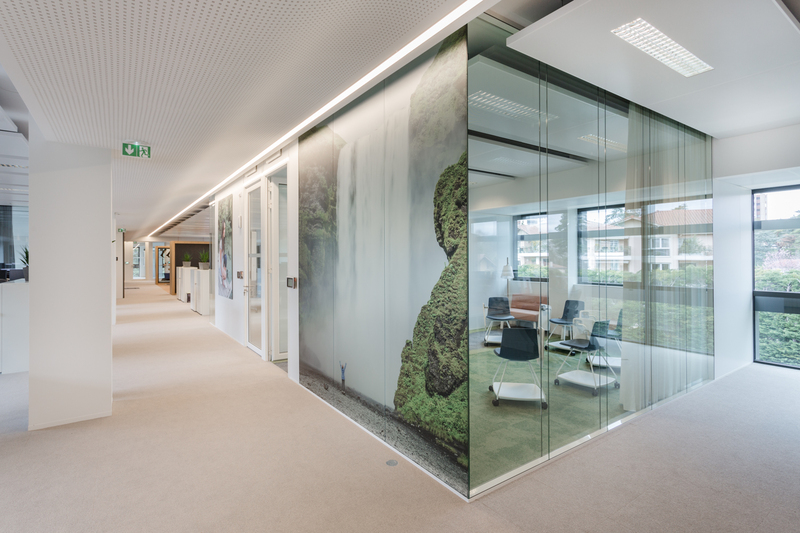 After a technical site analysis, Tétris completed the fit-out of 900 m² of offices in 3 months to install the sales and training teams. 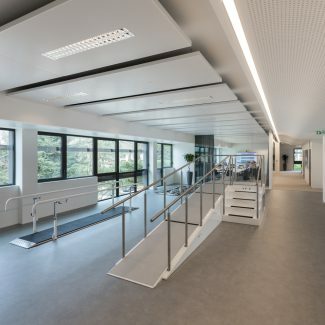 These premises, which are also intended to accommodate patients, have been equipped with all the necessary technical installations (compressors, hoods, etc.) 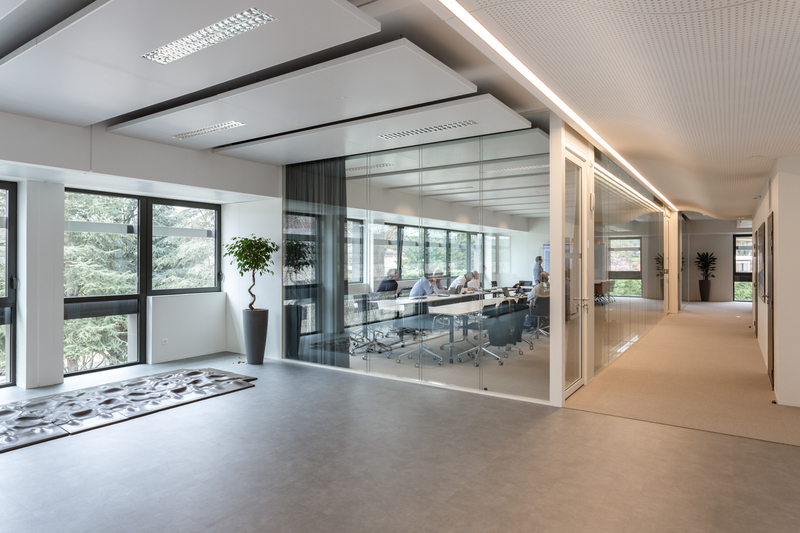 and PMRs, as well as a control apartment. 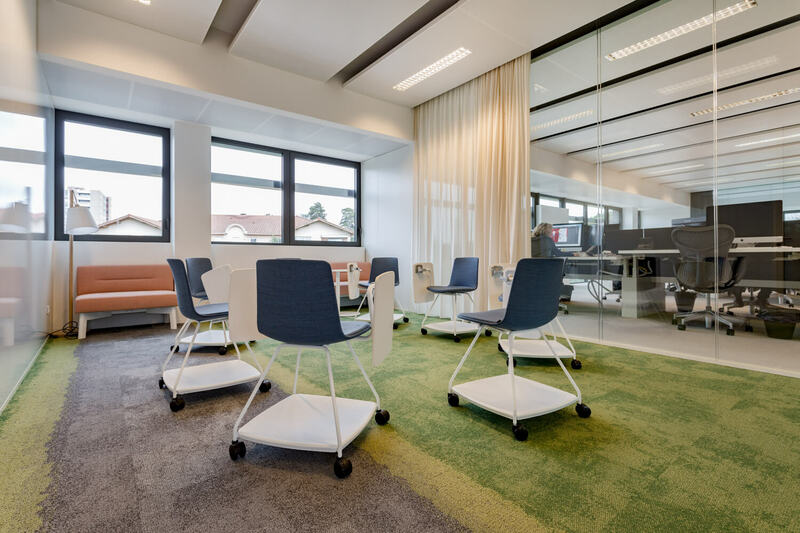 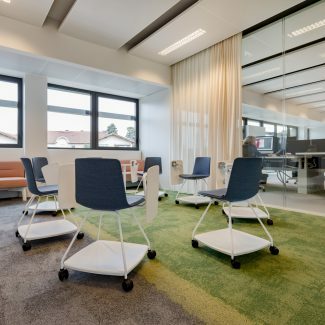 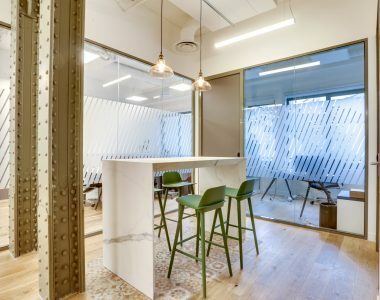 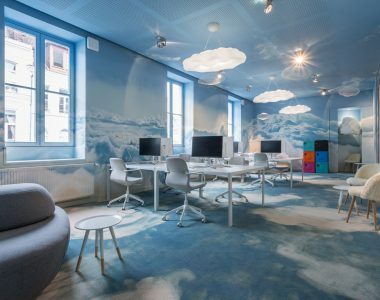 In addition to workstations in collaborative spaces, the focus was on conviviality, nature and openness, especially in the cafeteria and informal spaces. 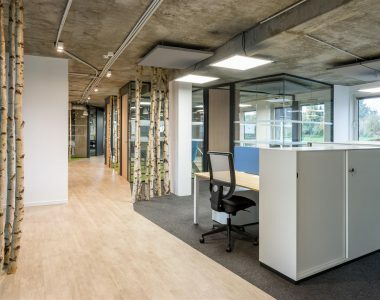 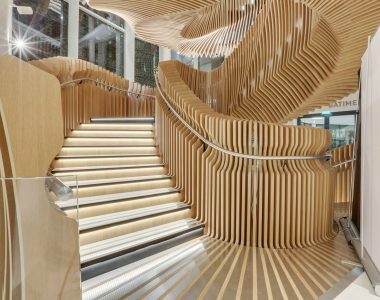 The concept was conceived by a Dutch architect and deployed in adequation with the technical constraints of the building and according to French regulations (ERP).